Tom Brady Super Bowl storylines are great and all, but bettors want to know the information that is going to help them cash tickets. That includes breaking down the game, analyzing matchups, highlighting betting trends and finding the best betting number. 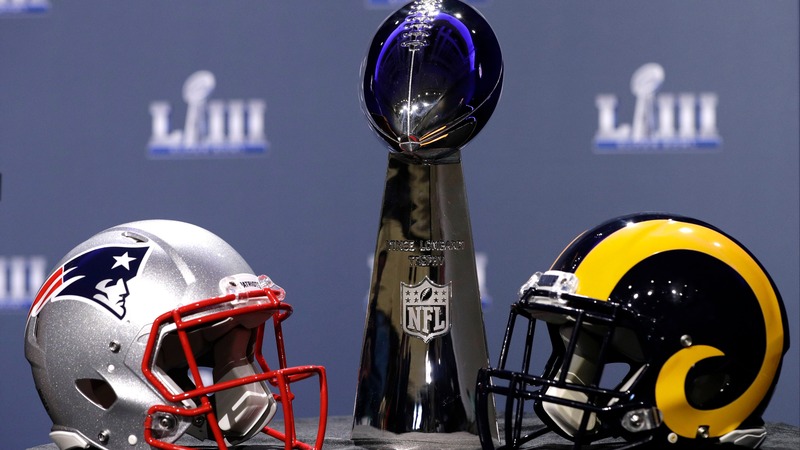 BetChicago has you covered with a full preview for Super Bowl 53.